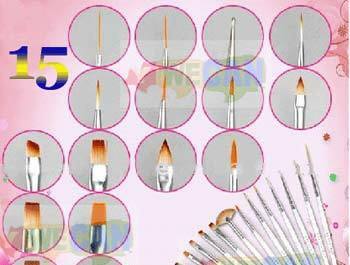 There are many nail art kit products available in the market. Here we discuss the basic things you will need to get started with nail art. 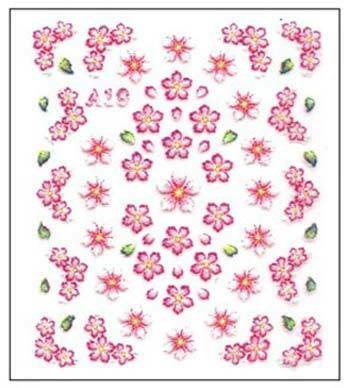 Nail art stickers come with strong adhesive backing. 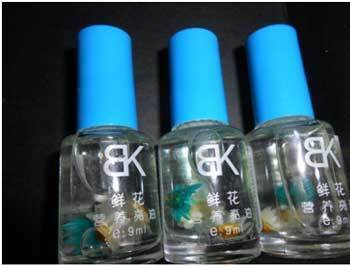 You should apply them on dry nail polish and seal them with a fast dry topcoat. They come in a variety of designs from flowers to cartoons etc. 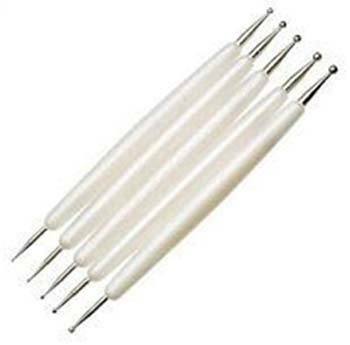 Dotting tools are a must in your nail art kit. They help in creating dots. They usually come in sets of five with different sizes of 10 heads. 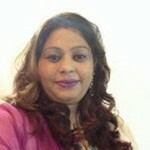 They also help in creating some easy nail designs. 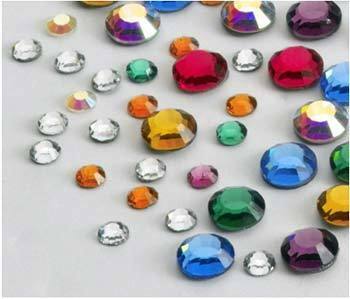 Add different sizes, colours and shapes of rhinestones in your stash. They add bling and glamour to your nail art. These tapes are very thin and help in adding metallic lines in your manicure. These tapes also come in many textures and colors. They are small metal beads or glass beads. 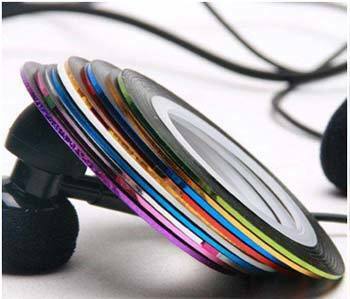 These help in creating accent and gives 3D effect to your nails. You can see the Caviar nail art in action. You don’t have to have glitter in a polish. 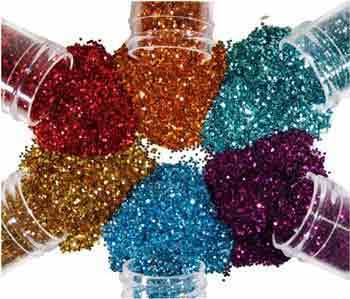 You can apply glitter to your nails in loose powder form. 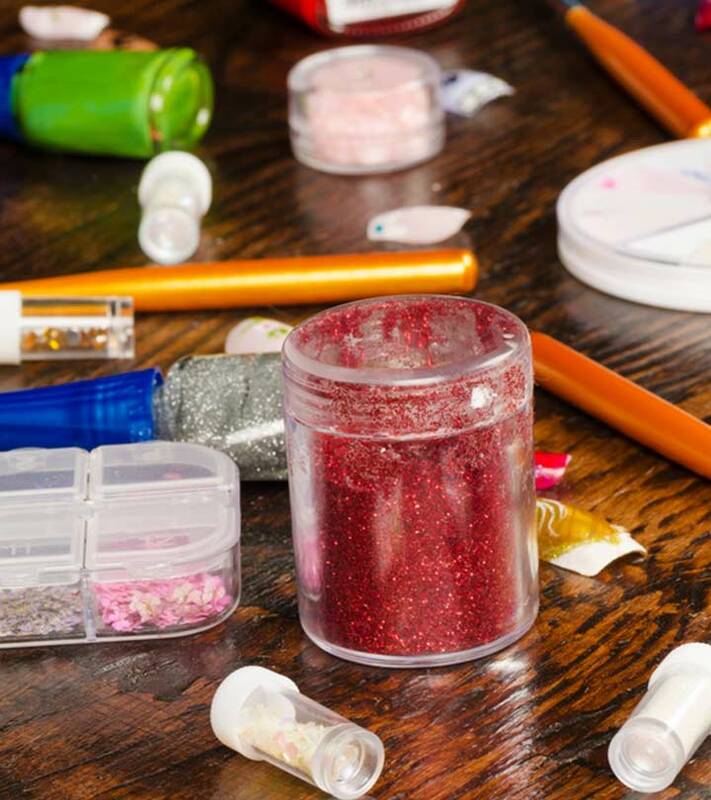 You can sprinkle the glitter on tacky nail polish using fan brush. You can also create flitter french tips by applying top coat to your nails and then dipping it in glitter pots, removing the excess using a fan brush and sealing it by applying another layer of topcoat. You should have at least some good shades of nail enamels. Don’t forget to add black and white shades as they are the most used ones. Also you can add some textured nail enamels or glitter ones. 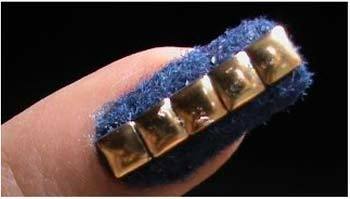 The most trending nail enamel nowadays is magnetic nail enamel. 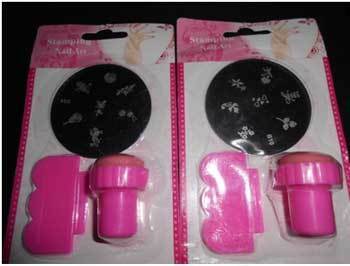 The nail art stamping kit includes scraper, stamp and stamping templet. Start with stamping small designs and gradually start stamping full nail designs. 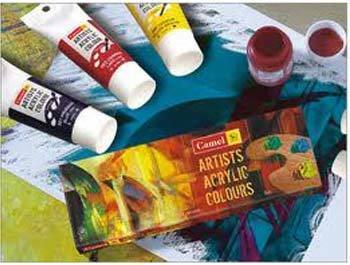 Do include some good quality and fast dry topcoat in your stash. Topcoat gives shine and prolongs the life of your manicure. Choose basecoat according to your nail health. If your nails need extra calcium then go for calcium builders etc. and don’t forget to apply basecoatbefore starting to paint your nails. 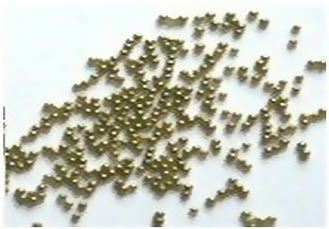 These are used to pick rhinestones and also help in creating dots. They are also very helpful in water marbling. Tweezers help in picking small embellishments and it’s a quite handy tool. Sometimes while applying decals etc you need to cut them so small scissors is must. 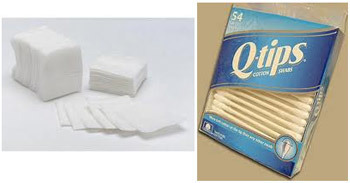 To remove nail polish, you can try nail polish remover wipes. 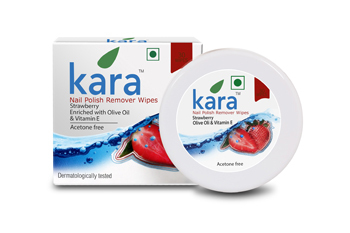 Kara Nail Polish Remover Wipes are a good option. They are the one-stop solution for pretty nails. The wipes are easy to use and do not contain acetone, toluene, alcohol and paraben. They can easily remove dark shades of nail polishes. They contain natural olive oil and vitamin E. These wipes moisturize your skin as well as prevent peeling of cuticles and chipping of nails, making your nails healthy looking and shiny. These are needed to clean and remove polish from your nails. 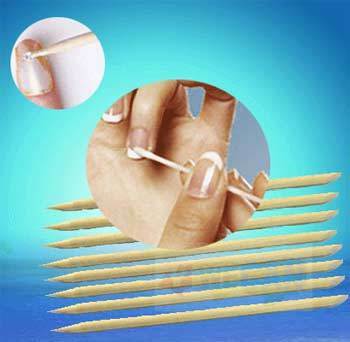 Lint-free cotton swabs are important because ordinary cotton may leave cotton fibers on your nails thus ruining your manicure. Q-tip dipped in acetone free remover helps in removing extra polish from cuticles and your manicure looks neater. 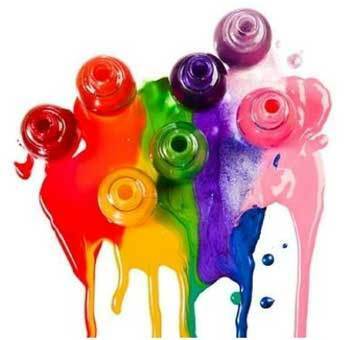 They help in creating beautiful nail art designs. They are a must in your stash and each brush has its own use. 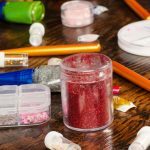 You can add studs, acrylic decals, flocking powder, artificial tips etc to your stash. So which of this nail art tool kit do you frequently use?